Anne was born in Forest Gate, London in 1946, moving to Gravesend in 1956. She attended Whitehill Junior School and Gravesend Grammar School for Girls before training to be a teacher at St Osyths College at Clacton-on-Sea. 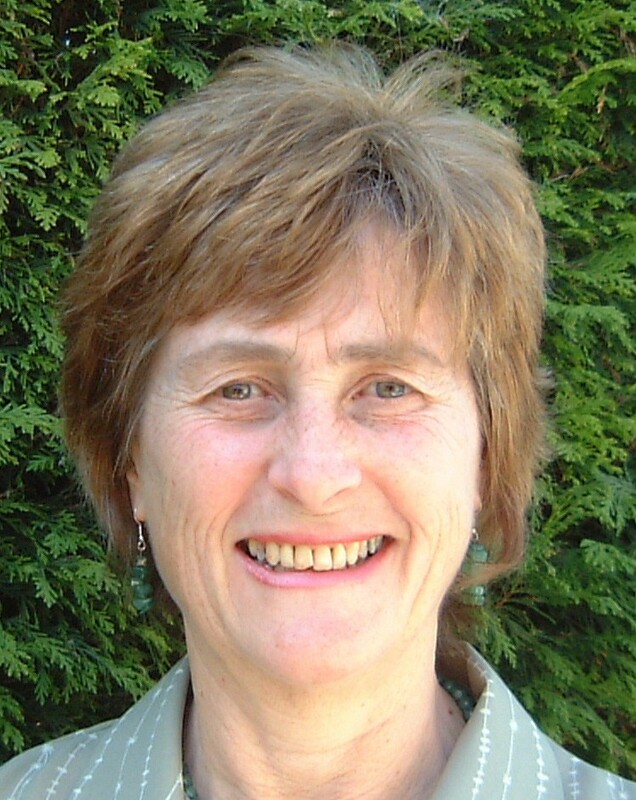 Anne started her teaching career at Southfields Secondary School teaching Science. At this time, she met her husband John, a Chartered Accountant. They married six years later and set up home in Lordswood, Chatham. She left teaching in 1976 when their first child Alix was born, followed in 1978 by Richard and Andrew in 1980. The family moved to New Barn in 1983 and Anne resumed teaching at Longfield Middle School then, when the three tier system was changed, at Langafel Primary School. 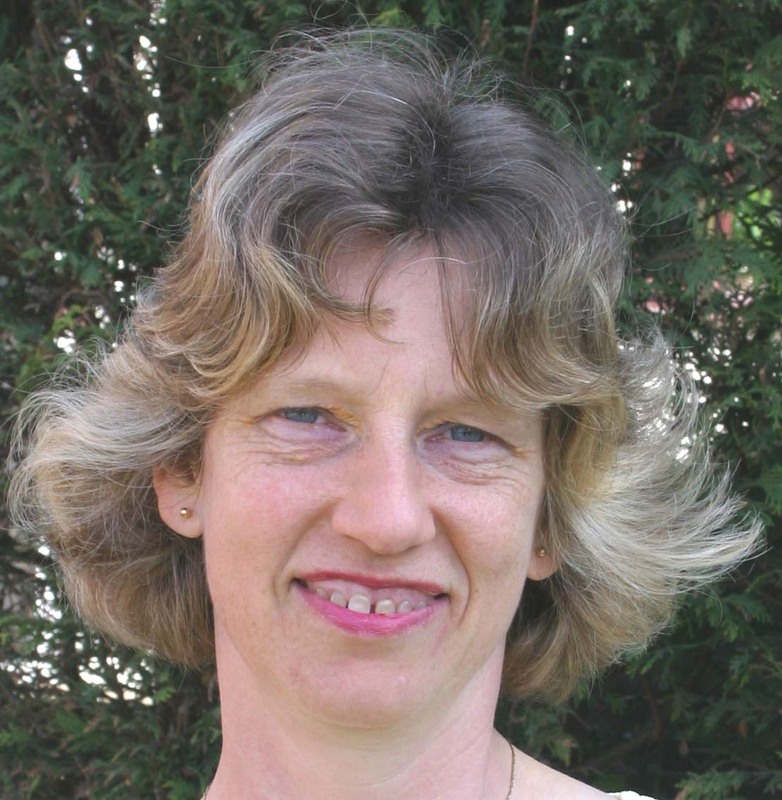 In 2000, Anne chose to work as a supply teacher and she currently works in local schools. John runs his practice from home. 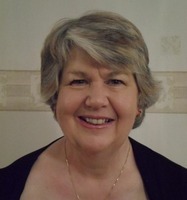 Anne has been a parent governor at three of her children's schools, Woodview, Axton Chase and Gravesend Grammar School. Her first acquaintance with Hartley was as a child visiting her Aunt, Uncle and family who lived opposite the shops in Church Road. It was at this time that she became interested in horse riding going with her cousin Gill to the stables that are now Eaglesfield. Anne enjoys competing at dressage on her horse Joker and hacking out around the area. Two dogs, Katie and Poppy need walking and golf with her husband occupy much of her remaining leisure time along with watching her sons play for Old Gravesendians rugby team on Saturday afternoons. Rugby has been a constant through the thirty years of married life (and before) watching John play, cooking teas (sometimes for 90 players), running social events and she is now vice-chairman of the Old Gravesendians Association. As a Parish Councillor Anne feels able to give back some time to help the community where she has enjoyed a great quality of life during the 15 years that she and her family have lived here. She would like to help ensure that Hartley continues to provide for the needs of all Hartley parishioners. She is Chairwoman of the Burial Ground and Garden of Remembrance Committee and serves on the Amenities and Open Spaces, Communications and Planning Committees. Click here to access Register of Interests. Penny Cole is 43, married with two children. She was born in Dartford and spent her childhood years in Bexleyheath. She moved to Dartford at the age of 18 and spent the next 18 years living in West Dartford and then Stone (East Dartford), where she was a Parish Councillor for four years. She moved to Hartley in 2000. On leaving school, Penny worked in London for the BBC, RTZ (a British mining company) and then a small publishing company. For the last 10 years, she has spent most of her time bringing up her children, but currently works part-time now they are at school. Penny is currently a member of Fawkham Primary School's PTA and helps the church with general administration and the Summer Fete. Penny's main interests are reading, music and sports. Until recently, she played an active role in a local drama group in which she now retains an interest by being its Treasurer. David Graeme was born in central London, but has lived in this area for 38 years and specifically in Hartley for the last 25 years. 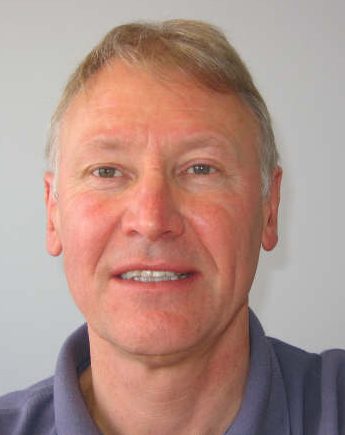 David has been married for 39 years and has two grown up children. After school, David went into heavy engineering as a draughtsman and then in 1974, started working for the London Borough of Bexley. 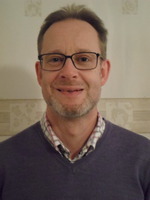 From 1986, he worked for a large multi-national company delivering health and safety training and then, in 1995, moved to KCC to provide similar training to staff in Kent schools. 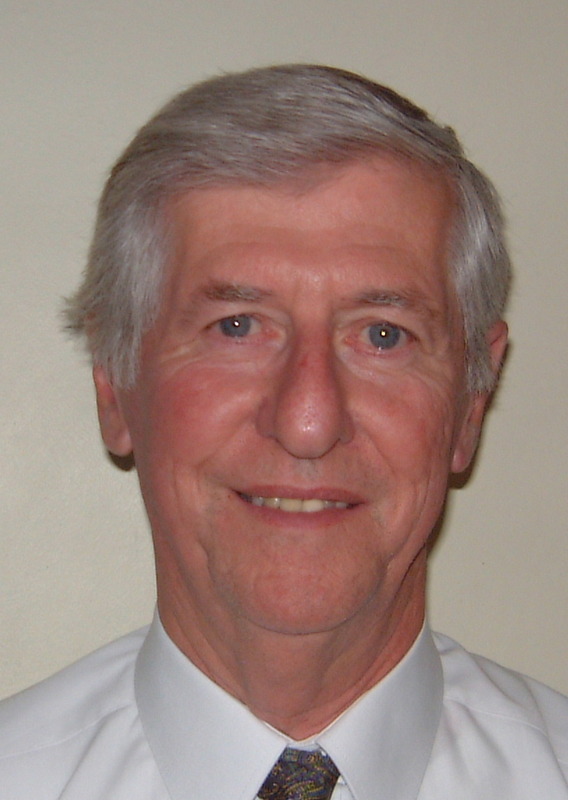 David looks forward to supporting the residents of Hartley and representing their views. There may be things that some people would like to change but equally, there are many who like it just the way it is. David is sure that we all wish to maintain, and where appropriate, build on the character of Hartley and the surrounding area. 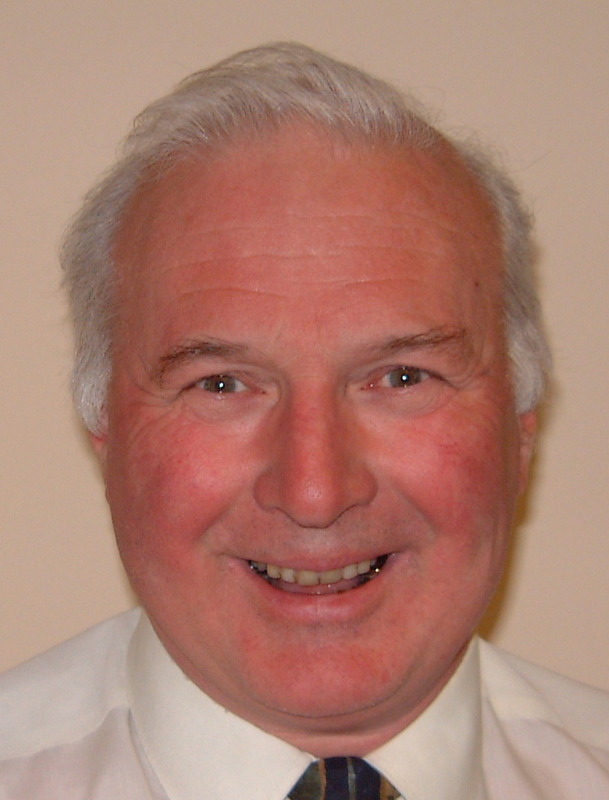 We all have opinions about change and development and consequently, David feels that having a strong Parish Council is important to ensure that all views are represented and conveyed to those authorities that give final approval.